After working in the wedding industry for 4 years, we've worked with some incredible vendors and built lasting relationships with businesses who have served our brides & grooms with love. We absolutely love working with the vendors listed below and we feel they deliver the highest quality service and products to our clients! We are so excited for your wedding day and can't wait to see how it all comes together! If your inquire with one of the vendors listed below, please let them know that we sent you! We love working with wedding planners. Not only do they help coordinate and plan gorgeous wedding days, but they create fun wedding planning experiences for our couples without all the stress. They are your friend and voice of reason through the [sometimes difficult] wedding planning process. If you are on the fence about hiring a planner for your big day, we say go for it! 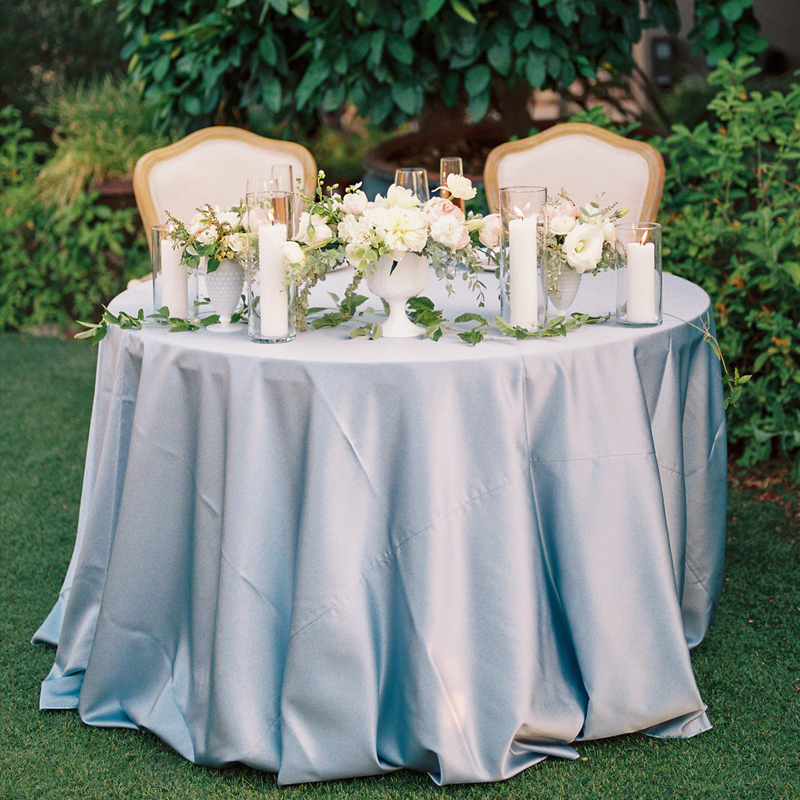 Here are a few of our favorite Tucson based wedding planners. Meagan & her team are incredible. They are kind, mellow and always makes sure every detail is perfectly in it's place! Crain + Co has a modern, upscale style with the ability to create a simply stunning event. Jane Castle super sweet and oh so trendy. She knows how to pull together a gorgeous event! From backyard boho bash, to elegant venue soirees. Jane has you covered on your big day. 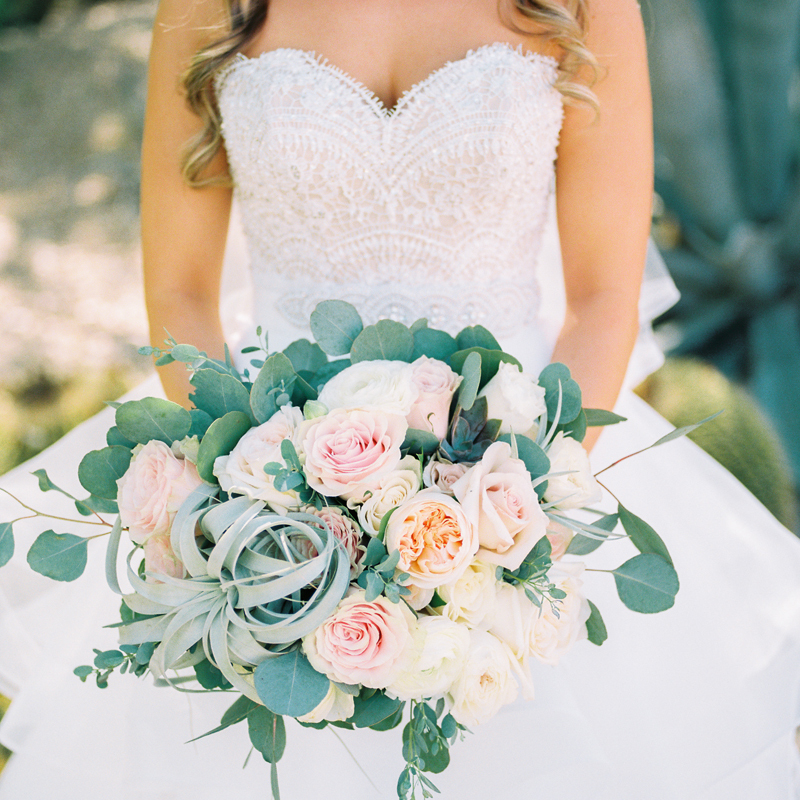 Wedding florals are one of Betsy's favorite parts of a wedding day! While they may not seem that important to some, your floral elements are in almost every single photo on your big day, so it's important to make sure you work with a florist who completely understands your vision. Here are a few of our favorite Tucson based florists! Alexis is a dream to work with, an incredible florist and a total sweetheart. She creates stunning, one of a kind bouquets, arrangements and statements pieces, sure to wow your wedding guests! The Lafleur team creates stunning designs using local, organic, fair trade flowers and plants in unique and beautiful arrangements. They also offer full service planning & event design. Tanya of In Full Bloom has a classic, dramatic style and is completely in love with the art of floral design. She will help you choose perfect blooms to express your personal style on your most important day. Emily, Katie & the team at J Bridal are amazing! They carry the the latest exclusive, trend-setting couture bridal gowns from designers like Hayley Page, Wtoo Watters, Tara Keeley & more! Gigi & her team at the sweetest! They feature a range of beautiful, elegant gowns, perfect for the classic bride. With brands like Pronovias, Stella York and Whiteone, you can't go wrong! This day is all about you, so why not pamper yourself a little? We highly suggest getting your hair & makeup done for your wedding and engagement photos! Not only will you look gorgeous, but it's one less thing you have to worry about on your wedding day. Here are a few of our favorite Tucson based hair & makeup artists! Heather and her team are incredible! They work quickly and efficiently (while having a great time) to make you and your entire bride tribe shine on your wedding day! Margarita & the award winning "I do" team are professionally trained for TV, film, print & weddings. Think of them as your own personal wedding glam squad! Rachel and her team of professionals are incredible to work with. They have an eye for color and the ability to make every bride look her absolute best! Your wedding invitations are the very first glimpse of your wedding that your guests get to see, so this sets the tone for your entire wedding day. Make a great first impression with stunning wedding invitations! Here are a few of our favorite Tucson based invitation designers! Jeanne & the team at A Fine Line offers beautiful, high end invitations & paper goods from designers like Crane, Monique Lhullier, Vera Wang as well as gorgeous custom, in house designs. Brie creates stunning one of a kind, custom designs. She offers a range of paper products including save the dates, wedding invitations, place cards, door hangers, menus and more. Cake is one of our favorite parts of a wedding day! It wow's your guests as they enter the reception hall and ends your reception with a little bit of sweetness. Here are a few of our favorite Tucson cake artists and bakers! Iliana, the owner of Sweet Creations, creates beautiful custom cakes, cupcakes and dessert bars that are sure to blow your guests away! Alia of Crumbs Cake Boutique is a baking wizard. Anything you can dream up, she can create. From cakes to cookies, she's done them all (and they're delicious). Annie from Ambrosia cakes is a doll and can bring your tiered cake dreams to life! No matter what your style preference, she can create something beautiful for you! Your wedding DJ sets the tone for your entire reception, so you need to make sure you get a good one! Not only does you wedding DJ provide the music, but they can also provide the lighting and get your guests out of their seats and excited to dance. Here are a few of our favorite DJ's to work with in Tucson! Phil and his team are super kind and definitely know how to get the crowd out of their chairs and on to the dance floor. Not only are they great DJ's, but they keep the entire evening running smoothly! We love our own wedding video and always encourage our couples to invest in a videographer. We prefer working with a videographer who will allow us to take the lead of posing (since that is our specialty) and take a most documentary stance to capture beautiful moments on your wedding day. Here are a few of our favorite videographers to work with. Check out their amazing work below! We hope this was helpful! Please let us know if you have any questions or need any other recommendations for your big day!